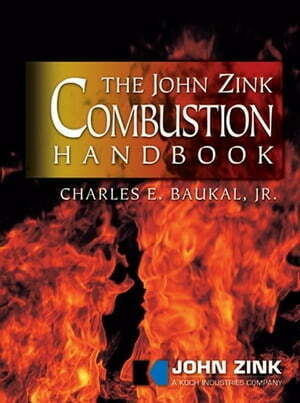 Collins Booksellers - The John Zink Combustion Handbook by Baukal, Jr., Charles E., 9781420038699. Buy this book online. The John Zink Combustion Handbook is dedicated to improving that understanding and meeting those challenges. Under the leadership of Charles E. Baukal, Jr., top combustion engineers and technologists from the world-renowned John Zink Company have joined forces to bring you this landmark work- a synthesis of the multi-disciplinary background that will broaden your understanding, hone your skills, and further advance the art and science of industrial combustion.